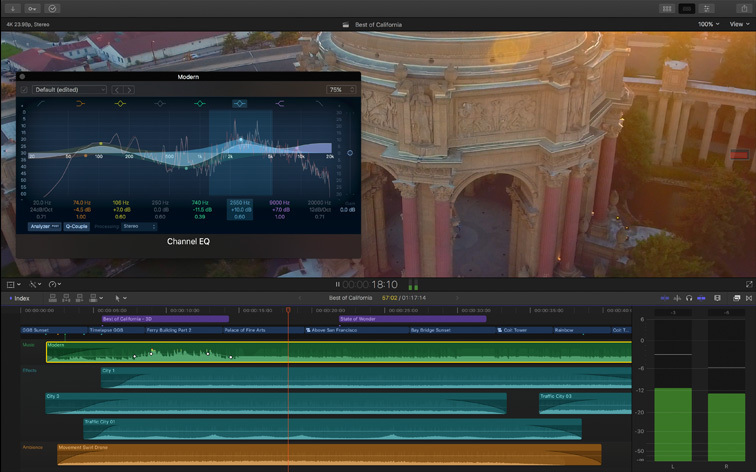 Optimized for the new Mac Pro, Final Cut Pro X lets you edit and deliver like never before. Work with multiple streams of 4K ProRes at full resolution. Play back complex graphics and effects in real time without rendering. Even output your 4K video to ultra-high-definition displays via HDMI and Thunderbolt 2. 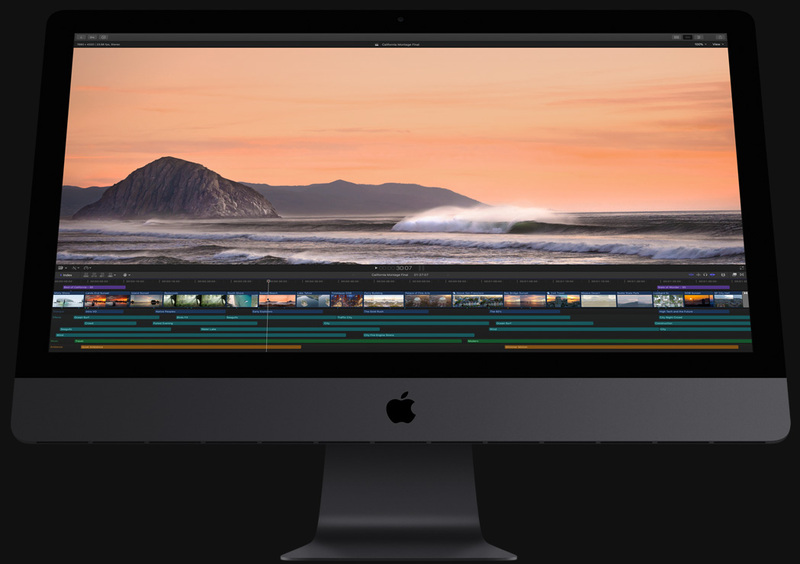 Completely redesigned from the ground up, Final Cut Pro adds extraordinary speed, quality, and flexibility to every part of the post-production workflow. System Requirements: OS X v10.9.2 or later, 4GB of RAM (8GB recommended for 4K), OpenCL-capable graphics card or Intel HD Graphics 3000 or later, 256MB of VRAM (1GB recommended for 4K), 3.5GB of disk space.